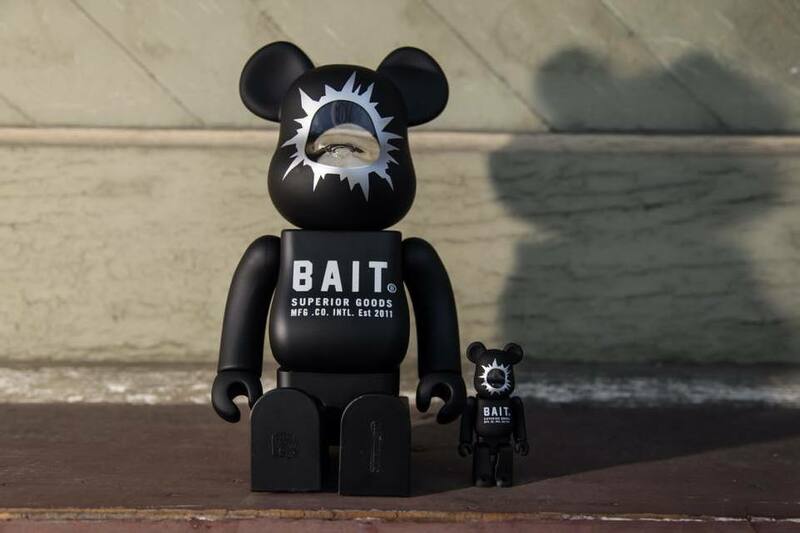 Following up the 100% figure released in July, the BAIT x Medicom 400% “Headshot” Be@rbrick figure drops this Saturday! The collectible figure features a rubberized black body that stands at approximately 28 centimeters tall. A large bullet hole strikes the Be@rbrick’s head, complete with a translucent center ripping clean through. 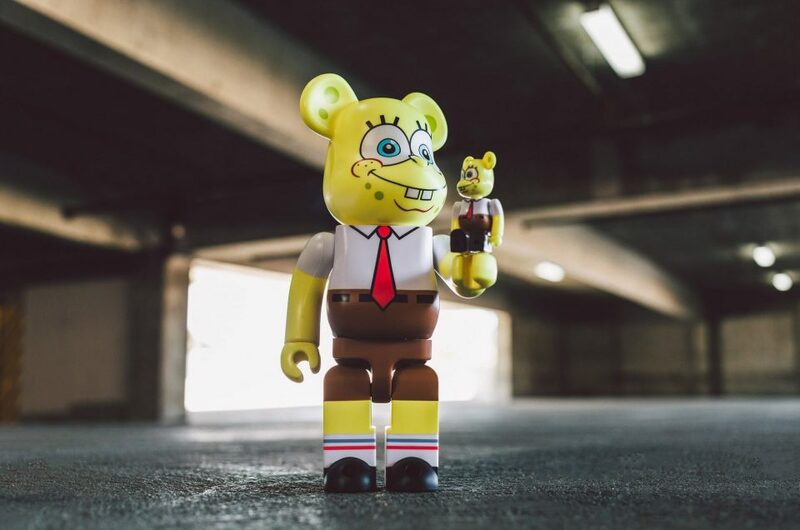 On Saturday, December 13 and Sunday, December 14: free 100% “Headshot” Be@rbrick with all purchases of the 400% figure, in-store and online!